Located in southern Taiwan, Kaohsiung is Taiwan’s second largest city by population (2.77 million) and largest municipality by land area (2,946 km). It is the island’s largest port, and thanks to its strategic position, it has a long association with heavy industry. The aftermath of the explosion. 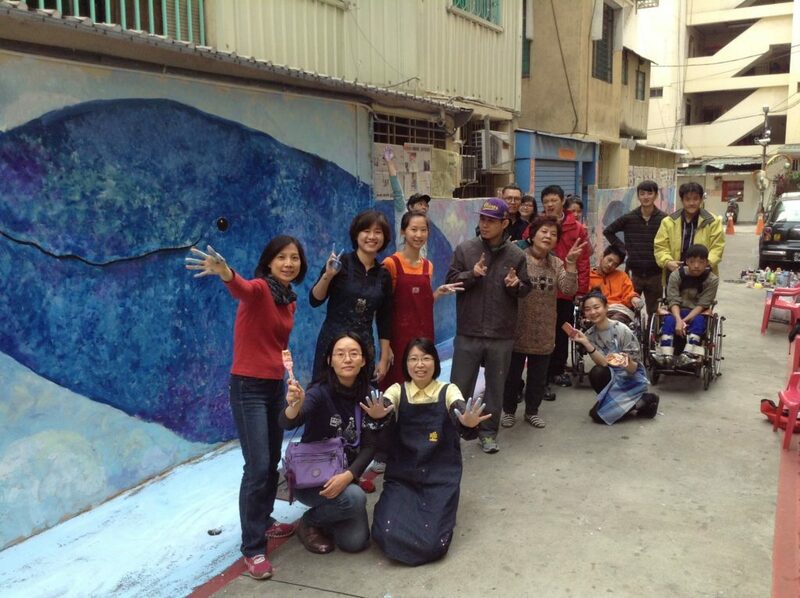 Photo (c) Kaohsiung City Government. On 31 July 2014, parts of the city were rocked by a series of underground gas pipeline explosions that caused 32 deaths, 337 injuries, and serious damage to the city’s environment, economy, and infrastructure. The explosions were confirmed to be caused by pipelines used for propylene delivery to the LCY Chemical Corporation petrochemicals factory. Kaohsiung has long been the heartbeat of Taiwan’s petrochemical industry. When the industry began to soar in the 1970s, Kaohsiung bore the responsibility of the industry’s development. Complex industrial pipelines were buried underneath farms or unoccupied areas, for the purpose of transporting raw materials and fuels. As Kaohsiung grew into its present condition, the city’s urban plans overlooked the risks of these installations. The building of pipeline infrastructure had proceeded in a haphazard manner without due diligence regarding safety or maintenance, in addition to the unclear responsibility between central and local governments. Countless out-of-date petrochemical pipelines, of which local authorities had little knowledge, thus operated underneath the city. 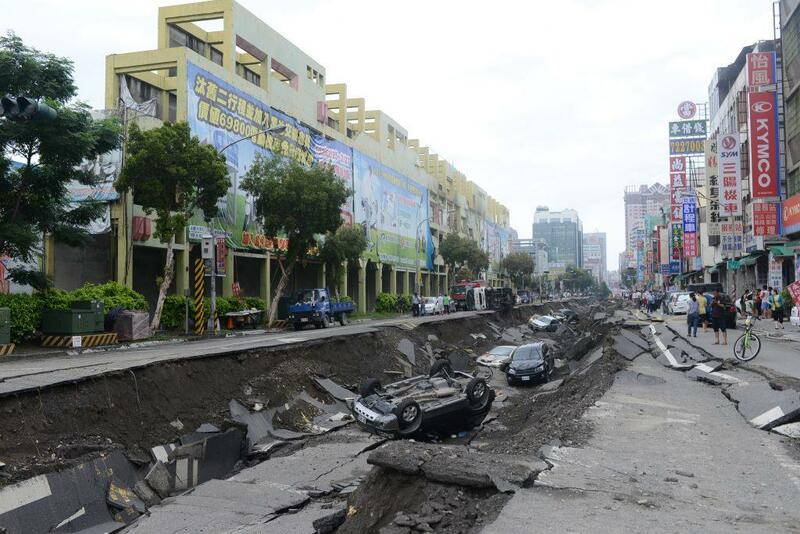 The disaster was a major turning point in the administration and maintenance of Kaohsiung’s network of industrial pipelines, emergency rescue and reponse during disasters, and post-disaster management. Building back in a more eco-friendly way, through the new road concepts and the promotion of solar power and eco-friendly technologies in re-constructed and renovated buildings. Pipeline data inventory and Early Warning Systems, requiring industry to investigate and report its pipeline assets. GIS mapping and 3-D simulation is used to build the datanade that maps underground pipelines and identifies crisscrosses of culverts and petrochemical pipelines. Improved pipeline regulations and governance practices have already been passed by the Kaohsiung City Council, including the Kaohsiung Existing Industrial Pipeline Management Autonomy Regulations. This details maintenance and management responsibilities and penalties for violations. Development of productive partnerships through local, national and international exchanges of industrial pipeline management practices. Kaohsiung hosted international conferences and workshops to bring in international experts to build the capacity of title companies about industrial pipeline managements. Victims come together to participate in an art project. Photo courtesy of Self-Help Association of 81 Gas Explosion. the need to encourage and support public-private sector partnerships.